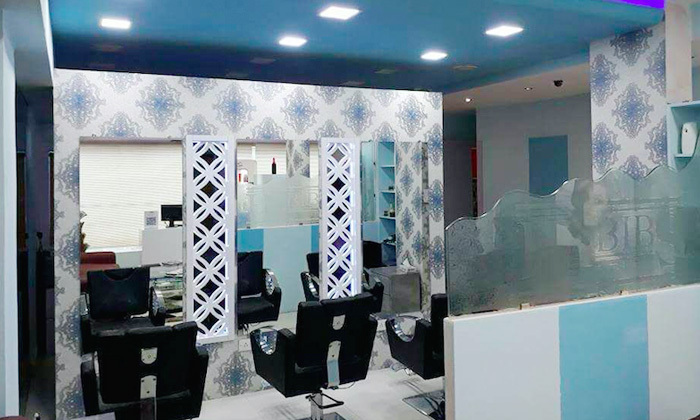 Jawed Habib's Hair & Beauty is one of the largest chains salons in the country. The promoter, Jawed Habib, is a renowned celebrity hairstylist. The salon giant is also renown for the number of salon academies that produce talented, well-trained stylists each year. They offer a range of hair and skin care treatments to suit every customer's need in an ambiance that is not only modern but defines a la mode.